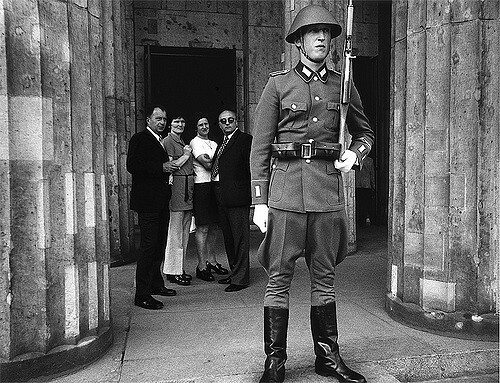 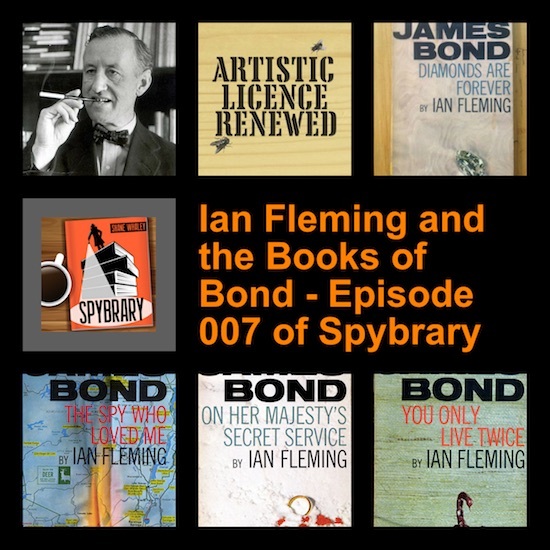 You can listen to that episode of Spybrary here with ALR’s Tom here. 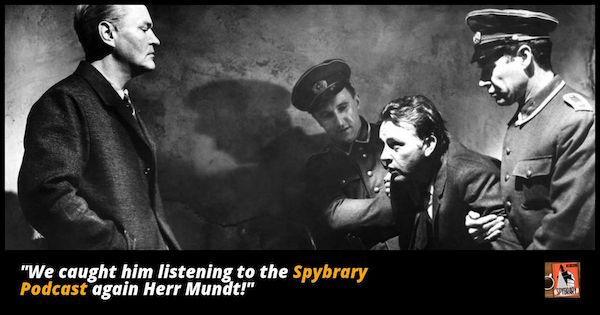 Love chatting spy books and movies? 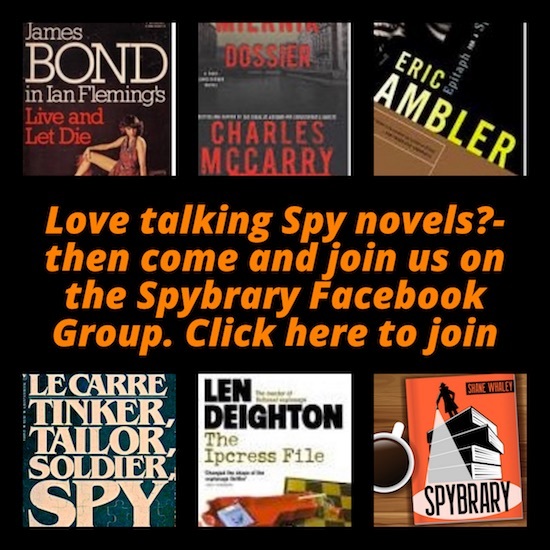 Come and join our Spybrary Facebook Group.